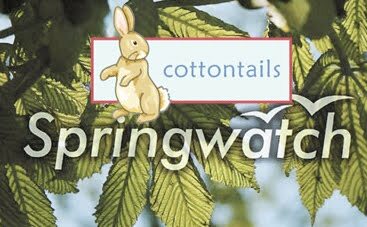 Welcome back to our third and final part of Springwatch at Cottontails hosted by our three long eared presenters Rabbit Packham, Bunny Humble and Martin Hughes-Carrots. That's all we have time for for now (I really must get back to doing some proper work!) but thanks for watching and who knows, maybe we'll be back in the Autumn...! brilliant video about the reintroduction of dragons, I've really enjoyed all your three Springwatch posts! 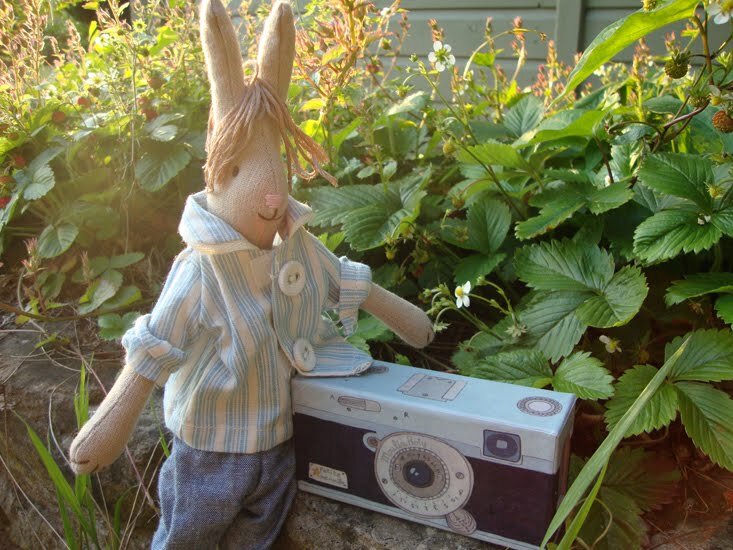 Look forward to your Autumnwatch videos! Amazing yet again Charlotte, you are an asset to Springwatch! Really enjoyable as always, and you should definitely do an Autumnwatch! Encore!